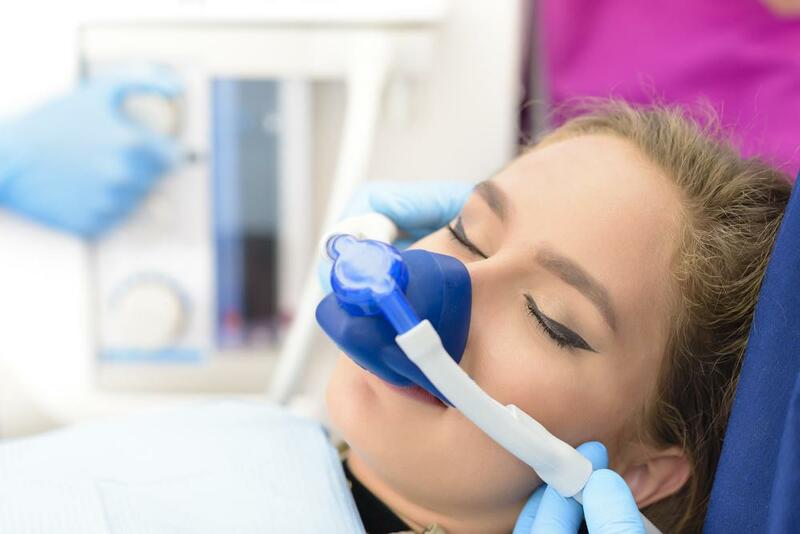 If you’ve recently lost a tooth due to decay or an injury, you may be wondering whether you can simply leave that space empty, especially if it’s not at the front of your mouth. The answer is ‘no.’ There are a number of reasons why you need to replace your missing tooth. When you’re missing even one tooth, you lose 10% of your ability to chew the foods you love. The teeth in that area start moving into the empty space, changing your bite and making your teeth more prone to gum problems. Teeth hold your jawbone in place. The bone begins to disintegrate without a tooth in it; the longer you wait to replace a missing tooth, the more bone you lose. Without enough bone, replacing missing teeth becomes more difficult. Plus, losing even one tooth can change your facial appearance and shrink your jawline, making you appear older than you are. So what’s the best solution for a missing tooth or teeth? Dental implants are now the gold standard in replacing a missing tooth or teeth. The implant is a metal rod made of titanium that provides a root for your replacement tooth or teeth. Dr. Murray attaches the rod to the bone in the place of the missing tooth. When your jaw heals - anywhere from 6 to 12 weeks - Dr. Murray places an attachment on the rod. A new crown fits over the rod and attachment so everything fits securely in place. Once you have the crown, you have a new permanent tooth. 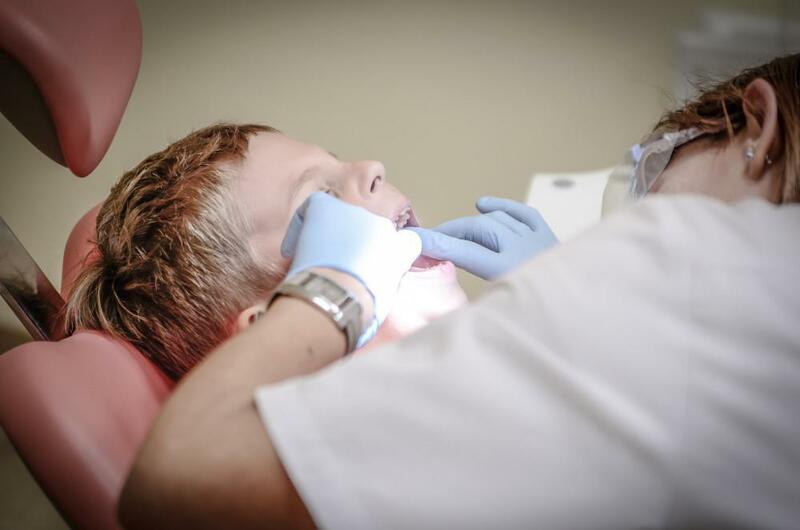 Dr. Murray can match the color of the new tooth to your surrounding teeth. There are many benefits to dental implants versus using older technology like bridges or dentures. Your implant not only looks natural, it’s going to feel natural and function just like a regular tooth. An implant restores your chewing ability; you can eat all the foods you like. Dentures can make chewing certain foods problematic. Foods can stick to the dentures, causing embarrassment when eating with others. Implants are the only solution to missing teeth that prevent bone loss. 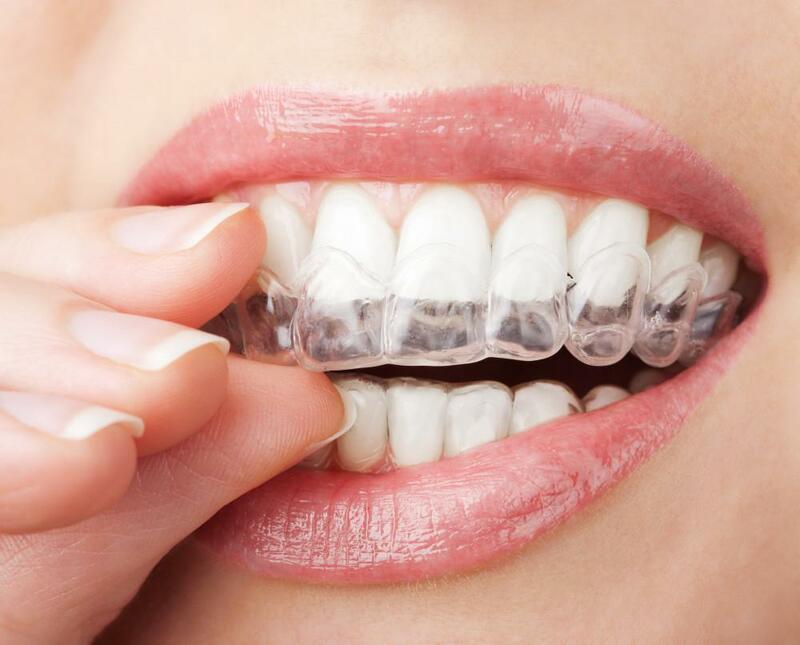 The titanium rod in your jawbone provides support that helps prevent bone loss. Plus, research shows that implants can stimulate bone growth. Dentures are a solution to missing teeth, but you may still lose bone in your jaw if you need them for many years. Dentures don’t have roots that help keep your jawbone healthy. Consequently, your jawline might cave in over time. 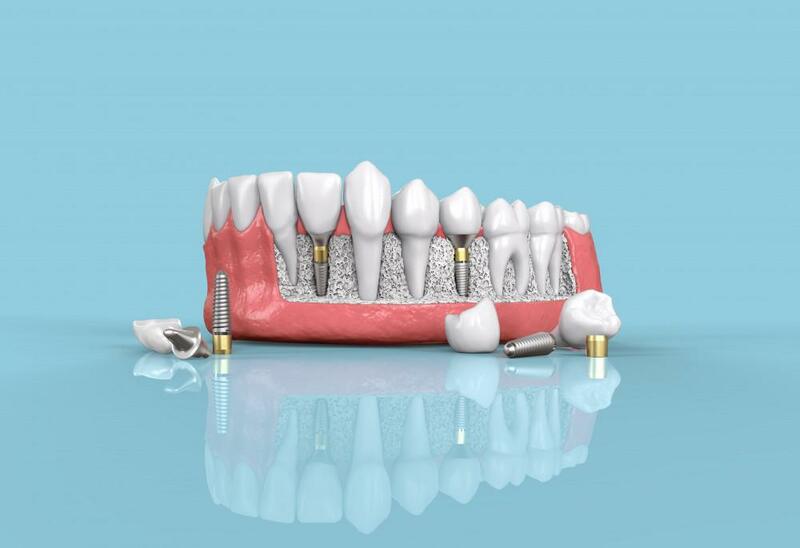 Implants become a permanent part of your mouth. If you wear dentures, you must take them out at night, causing your mouth to become disfigured. They can be a deterrent to new intimate relationships. With proper oral hygiene, dental implants may last a lifetime: some have lasted 50 years. They normally last 20 years or more with regular brushing and flossing. Bridges are another solution to missing teeth. They’re fake teeth held in place by crowns. Bridges normally last between 10 and 15 years, not as long as an implant. Also, in creating a bridge, the surrounding healthy teeth must be ground down, damaging them. The implant doesn’t harm surrounding teeth. Dentures only last five to eight years. Are you a candidate for an implant? 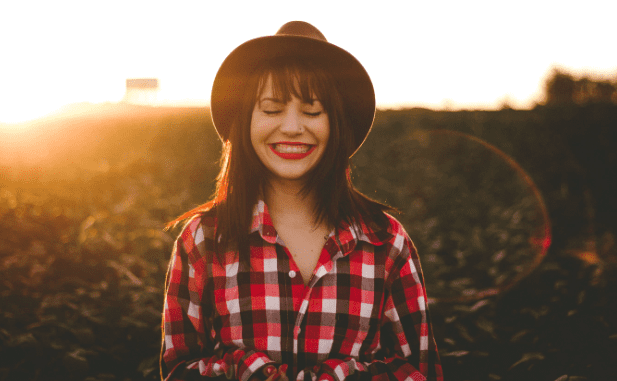 Are you a good candidate for an implant? Dr. Murray reviews your medical history to determine the answer. You need to be in good overall health to be able to have the surgery required for an implant. If you have diabetes or an immunosuppressive condition such as leukemia, you may not be a candidate for an implant. Chronic illness retards healing from the surgery. Your safety is Dr. Murray’s first concern. 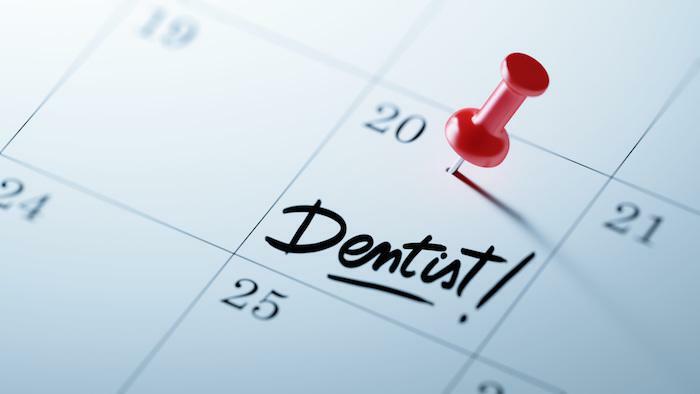 Call or book an appointment online with MJM Family and Cosmetic Dentistry in Fairfax, Virginia, for expert comprehensive dental care.